kicked off on Monday, February 26th 2018! Some highlights from our Kick Off assembly! ​Every family at Grant Elementary will receive 1 copy of the book, Charlotte's Web. 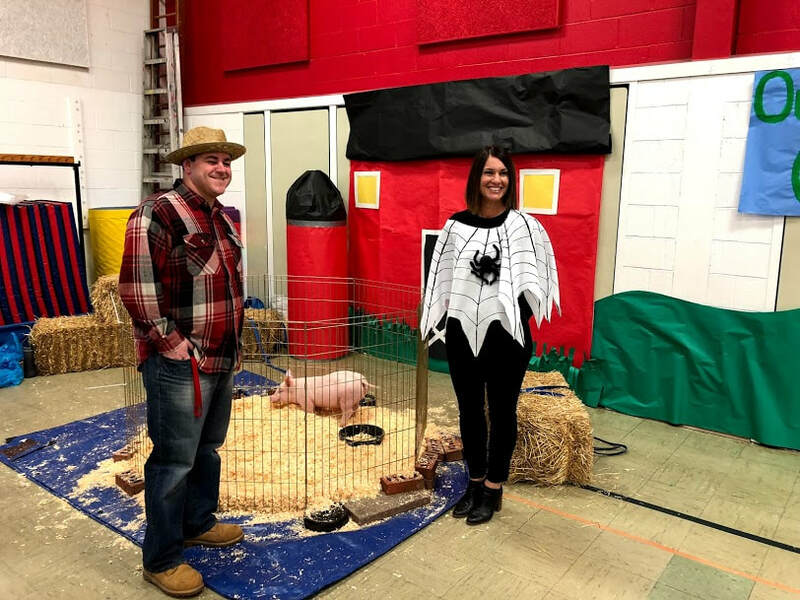 Please use the Reading Calendar link to follow along each night and join our entire school as we take a trip to Zuckerman's Farm to learn about the exciting adventures of friendship between a pig and a spider!